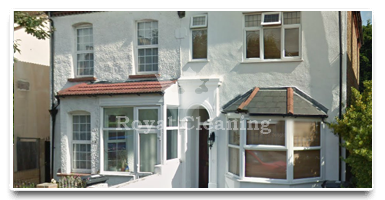 Royal cleaning has been one of the main cleaning companies providing high quality end of tenancy cleaning to the residents of the borough of Ealing for the past 15 years. The prices that we offer in Ealing have been unmatched by any of our competitors and we also know how important getting your security deposit is and that's why we offer a deposit back guarantee as well. 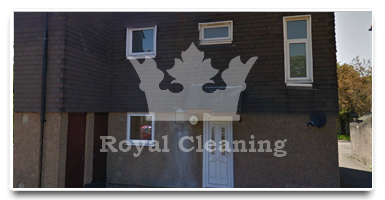 There are a lot of companies down here in Ealing, but from the previous experience that I have with such companies I now know, that Royal Cleaning is the only one to trust when it comes to end of tenancy cleaning. I rate your end of tenancy cleaning with 5 out of 5 stars, because you completed everything that me and my landlord required at such a fast pace it was incredible. The price was right as well and your staff was so friendly.